We get a lot of searches for Jupiter Funding Group so we decided to update our review of this payday lender. We initiated our rating earlier this year of Jupiter at two stars and our recent review maintains this ranking. It appears Jupiter Funding Group is an unlicensed lender incorporated in Delaware. 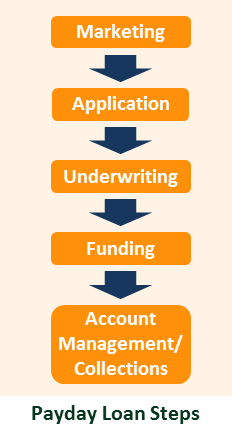 If you are sure you are able to pay off on time then, like most all other payday lenders, everything should go fine but if you decide to rollover your loan or have troubles paying back your loan Jupiter appears to operate unregulated. We suggest using a four or five star rated company and one that is licensed in your state. You can use our loan finder to the left to find a company that operates in your state. There is very little information available on Jupiter Funding Group. We checked the records of State of Delaware and they are listed as an LLC but that doesn’t really tell you very much. Their domain registration appears to have been in place since January 2010 and they have no record with the Better Business Bureau. We tried to call Jupiter and speak to someone to learn more about their group but were given what appears to be incorrect and then evasive answers. The first person we spoke to offered to help us with a loan. When we asked if they were a licensed lender we were told they make loans in every state but Delaware. When we asked if that meant they were licensed in every state we were told yes. When we pressed further (knowing that many states do not allow payday lenders and thus it’s impossible to be licensed in every state) the representative said they don’t know what licensed means but knows that they provide payday loans in every state but Delaware. As we tried to get more information we were asked why we wanted to know this information. We told them we were a review site looking to learn more. At this point the representative became very evasive and said we needed to speak with a manager. So we asked to be transferred to a manger. Another person came on the line and asked who we were and why we were asking questions. We told them we were a review site and wanted to better understand Jupiter Funding Group for our readers. We tried to ask again whether they were licensed but were told we must speak to a manager and one would call us back. We gave the person our phone number and email and have not heard back. This was three weeks ago. Based on this interaction and lack of information on Jupiter’s website we are guessing they are an unlicensed lender offering payday loans. They are incorporated in Delaware but do not offer payday loans in Delaware maybe so they don’t violate Delaware laws. This is not clear but Delaware does allow payday lenders and is relatively lenient relative to other states, some of which outlaw them outright, so that doesn’t quite add up either. We would like to better understand Jupiter Funding Group’s approach to lending, legal status, and size. We also would like to know if they are operating as a licensed lender, offshore lender, tribal lender or state lender. Additional information on how they handle collections would also be useful. If anyone has direct experience with Jupiter Funding Group or if we’ve misrepresented anything here please email us or leave a comment below. 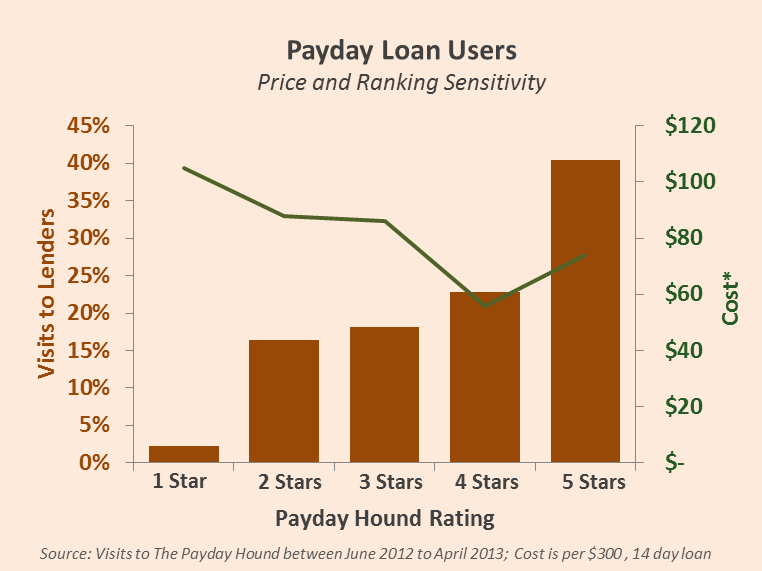 The Payday Hound believes in improving transparency in the payday lending space. We believe regulations can help but are a fairly blunt tool and when done to an extreme can even increase the costs of the lending until it is detrimental to consumers. We believe clear market transparency combined with regulations can improve the payday lending space for consumers and businesses alike.